The Highway Patrol says a teenager injured in an accident has died. Zanesville Post Lt. Matt Boyd says 15-year-old Ryan Tullius passed away just after midnight Monday. 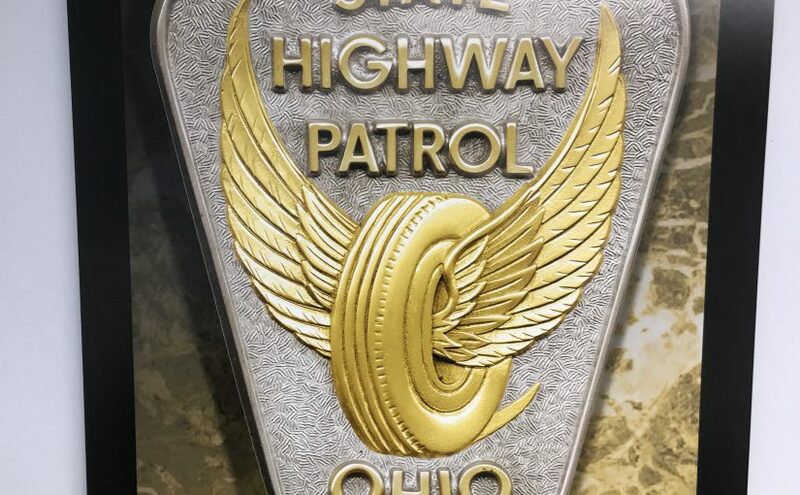 Troopers say the accident took place on State Route 60 in Cass Township just after 7:30 pm on April 6. Sergeant Jeffrey Jirles says they are still trying to determine who was was driving a Jeep Liberty south on State Route 60 when it swerved right and then left, overturning and ejecting Tullius, who was not wearing a seat belt. In all five teenagers were taken to Genesis Hospital for treatment. Lt. Boyd says the crash remains under investigation and will be turned over to the Muskingum County Prosecutor’s Office for possible charges.